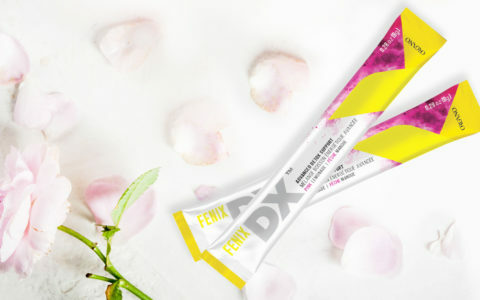 ‘Your monthly dose of product knowledge’ Supporting your body’s natural detox process with FENIX DX™! 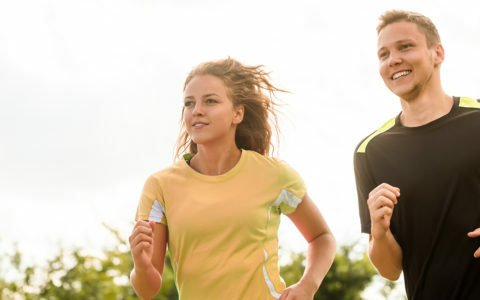 All health starts at the cells – are you doing enough to feel your best? This is a perfect time of the year to detoxify from the winter blues and just as a FENIX™ would, start a new cycle with a new you with DX! 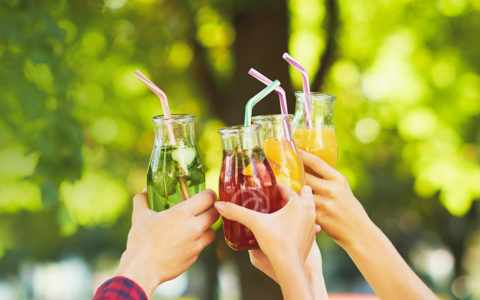 It’s time to shake off the unhealthy diets, the sluggishness, and all the excuses that are keeping you from achieving your goals and living a better lifestyle. This spring, ORGANO™ wants to help you to succeed in all your ambitions. 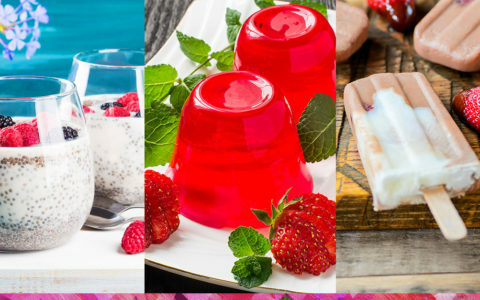 Ready to get started with some of these exciting recipes? Experiment with these new options or get creative and invent your own. 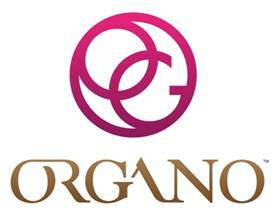 The blog-o-sphere is a flutter with good words surrounding the ORGANO™ OGX™ body management system.